Officially known as the Republic of the Fiji Islands, Fiji is located in the South Pacific Ocean. 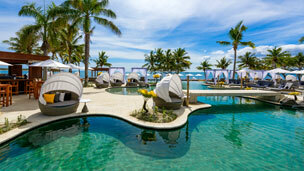 A nature lover's delight, Fiji has an unspoiled, unique environment of extreme beauty and tranquility. 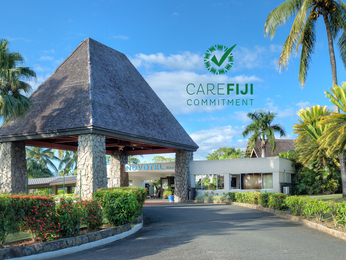 From the mainland island of Viti Levu to the outer islands you will not be able to escape the rich culture and friendliness of the Fijian people or the sheer natural charm of the swaying palms and warm, crystal waters. 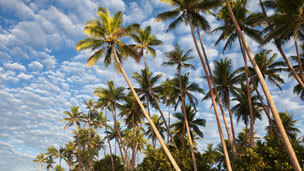 With 333 islands and a population less than one million it is easy to enjoy this tropical paradise. 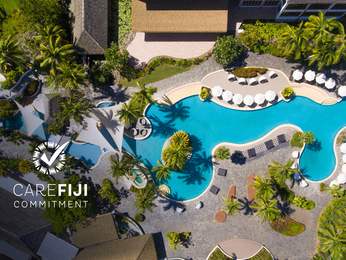 Choose from one of our fabulous Fiji hotels, swim with schools of colourful tropical fish, snorkel over giant rainbow gardens of soft coral, or scuba dive in the Reef. 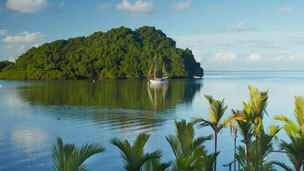 Fiji has lots of fun activities both on and off the water including sailing, white water rafting and golf. 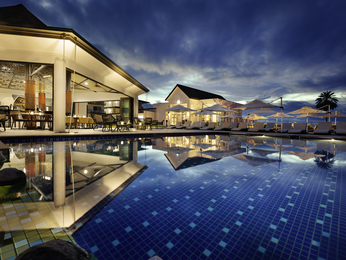 Bargain hunters will love a full day or half day shopping followed by a dinner of excellent fresh Pacific cuisine. 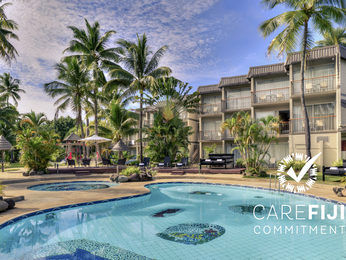 A place to relax, unwind and rejuvenate…Fiji makes for the perfect tropical holiday and we have Fiji accommodation options suitable for all tastes.